Join a group of industry vets and professional voice actors on stage for the return of the most apocalyptic panel ever created. In a highly-irradiated landscape ruled by misshapen mutants, five unlikely heroes gather to save the world… again. 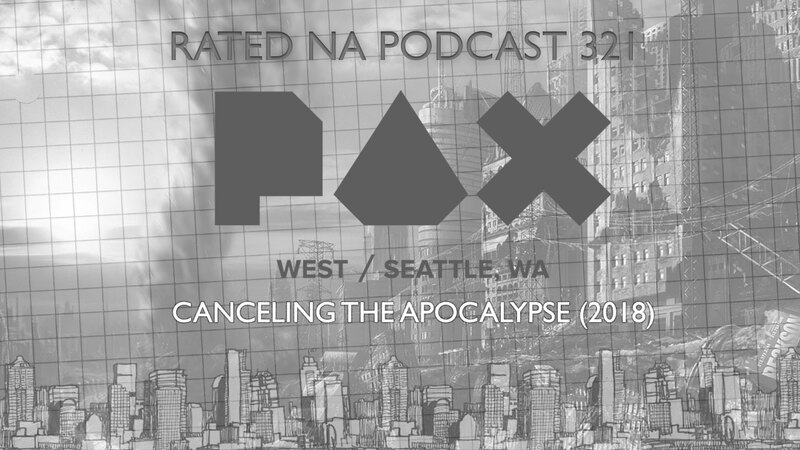 Canceling the Apocalypse is a live escape-room, choose-your-own adventure game created specifically for PAX West 2018, complete with role-playing, video game trivia, dice-rolling, time travel, complex math, and ample audience participation. *NOTE* The audio levels are a bit wonky, but we were sort of at the mercy of the on-site mixer. Hang in there! Want to help change the world? 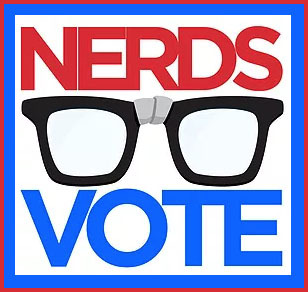 NerdsVote is a group of notable nerds linking cosplayers, gamers, pop culture fans, and nerds of all kinds to voter registration opportunities in the U.S.! 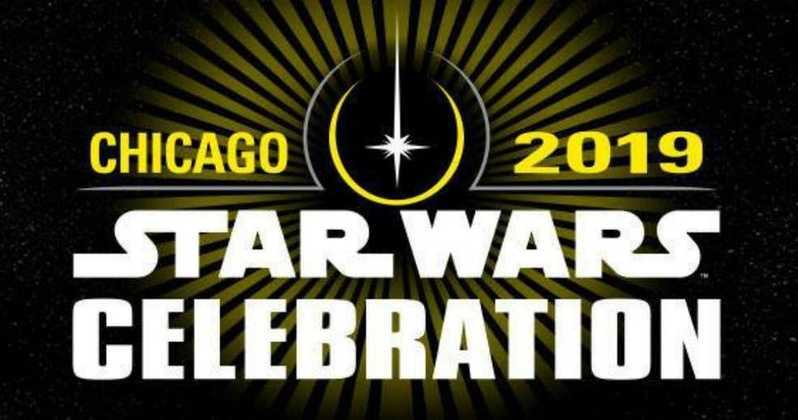 To find out how you can use your powers for good and do more to help out (or to get some great NerdsVote swag) head on over to NerdsVote.com and help make the world a bit better of a place to nerd out. The gang is overcome with the release of the Titanfall beta. 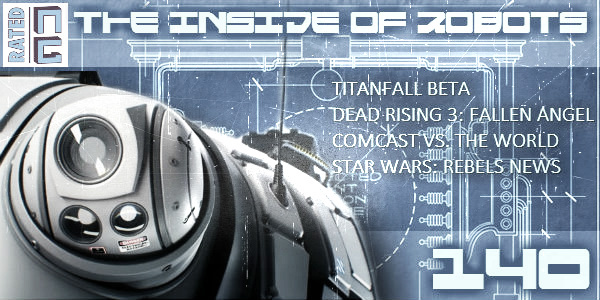 We also manage to talk about Star Wars Clone Wars & Rebels, the Comcast – Time Warner merger, and Ash plays a little Dead Rising 3. In our NAQOTW, we ask you what mechanized companions you would take into battle / the apocalypse. 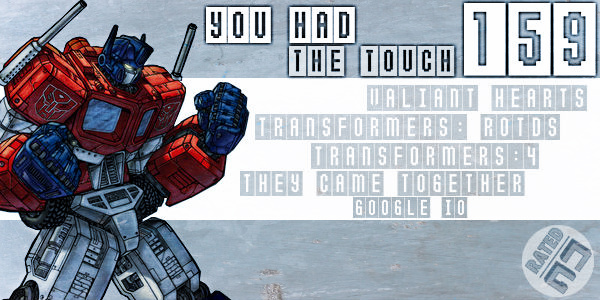 The gang has a bit of fun this week with the new Transformers movie and video game. 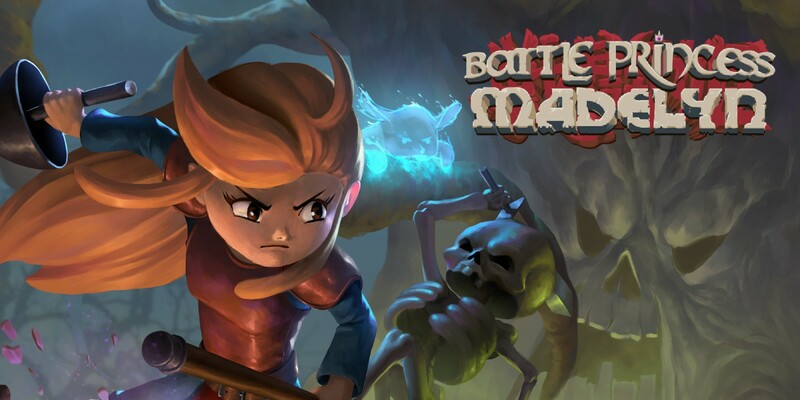 Ash plays Valiant Hearts: The Great War, and Matt sees the comedy, They Came Together. Also, Google IO, Aereo, and Games with Gold. Finally, we hear your thoughts on the growth potential of eSports in our NAQOTW.